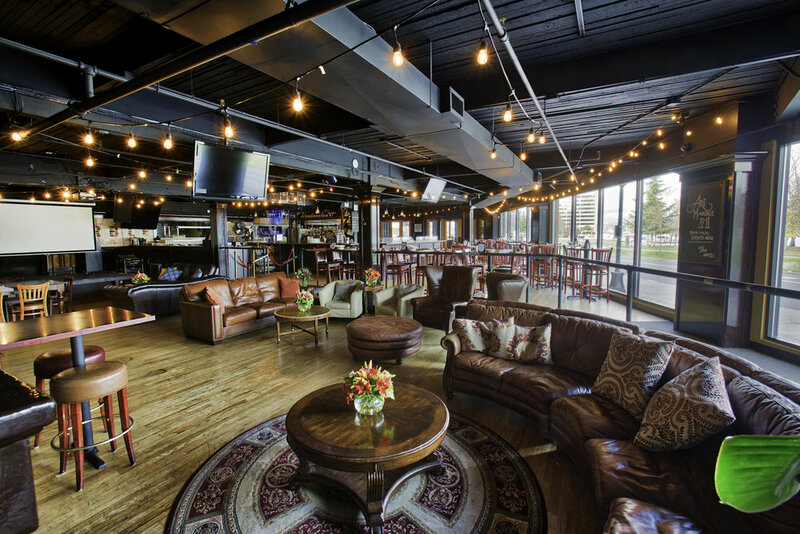 The Lounge offers a fun and casual environment, with comfortable leather couches and low top tables, perfect for cocktails and conversation. The Lounge also offers its own flat screen TV and a linked 6 ½ ft projection screen. 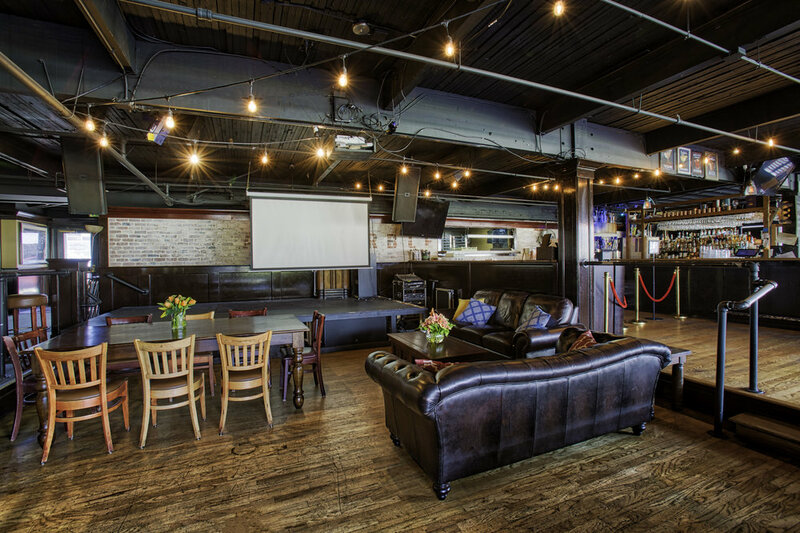 This space is located in the heart of the action, just steps from our in-house Game Room on one end, and our main bar on the other.